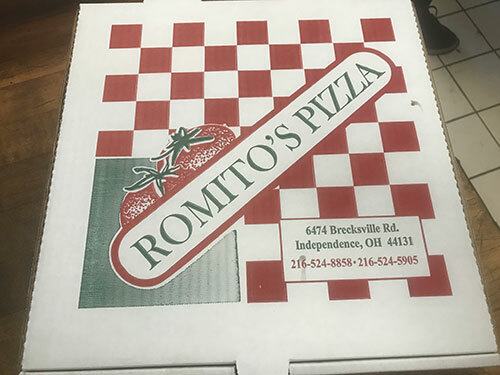 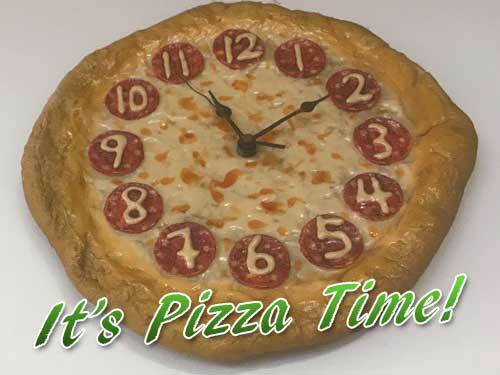 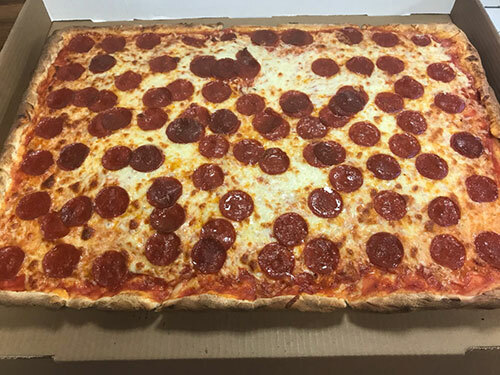 When it comes to the best pizza and pizza delivery in Independence and the surrounding area, only one restaurant does it best and that’s Romito’s Pizza. 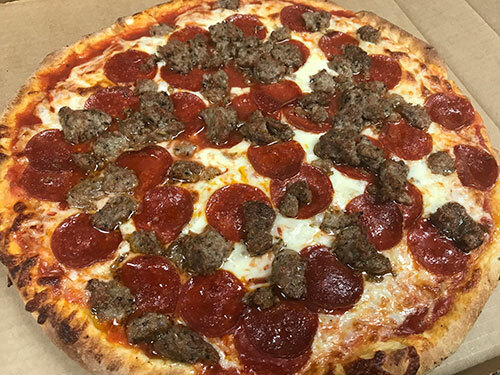 We use only the freshest ingredients to ensure that you get the tastiest authentic pizzas. 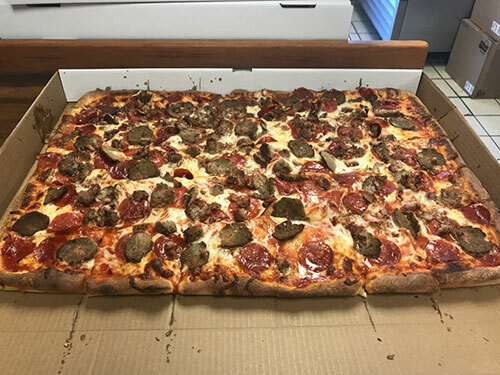 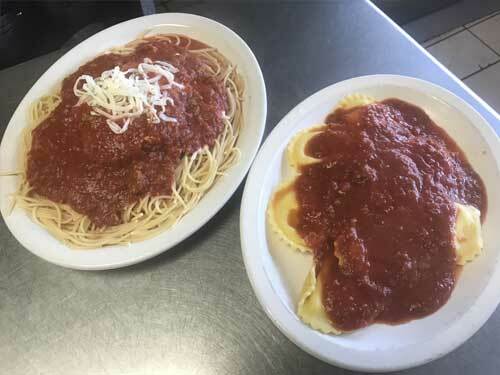 Whether its our great Italian food or our delicious and affordable catering, Romito’s should be your first call. 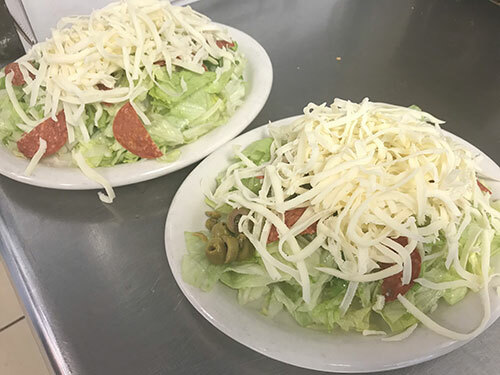 We also specialize in the areas best lunch time favorites. 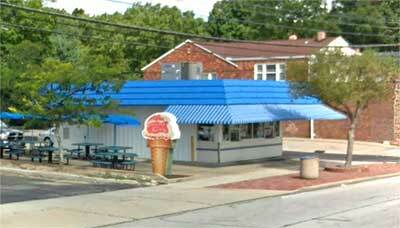 We are Conveniently Located for Dine-In and Pick-Up!